Ferro tungsten price with W content over 70% from Chinatungsten Online is 26,000 USD/MTU on APR.19, 2019. Ferro tungsten price with W content over 70% from Chinatungsten Online is 26,000 USD/MTU on MAR.29, 2019. Ferro tungsten price with W content over 70% from Chinatungsten Online is 26,000 USD/MTU on JAN.31, 2019. Ferro tungsten price with W content over 70% from Chinatungsten Online is 26,000 USD/MTU on JAN.4, 2019. Ferro tungsten price with W content over 70% from Chinatungsten Online is 26,000 USD/MTU on DEC.4, 2018. The price of ferro tungsten with 75%W from Chinatungsten Online is 24.40USD/KG•W, FOB Xiamen, Jan. 27, 2016. 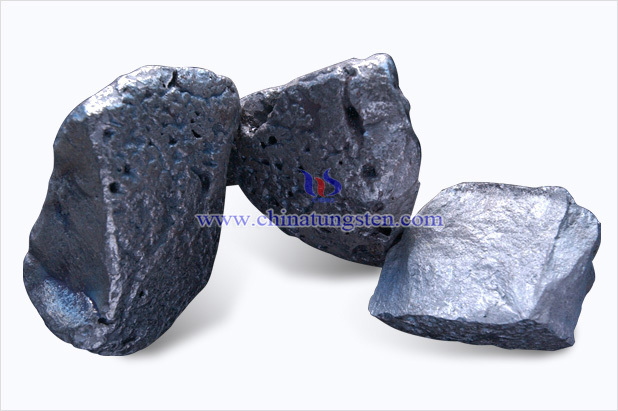 The price of ferro tungsten with 75%W from Chinatungsten Online is 53.00-65.00USD/KG•W, FOB Xiamen, Nov. 27, 2015. The price of ferro tungsten with 75%W from Chinatungsten Online is 55.00-70.00USD/KG•W, FOB Xiamen, Oct. 28, 2015. The price of ferro tungsten with 75%W from Chinatungsten Online is 55.00-70.00USD/KG•W, FOB Xiamen, Sep. 29, 2015. 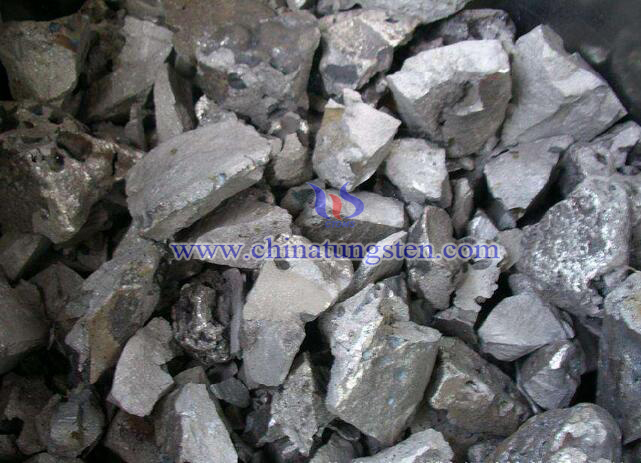 The price of ferro tungsten with 75%W from Chinatungsten Online is 55.00-70.00USD/KG•W, FOB Xiamen, Aug. 26, 2015.